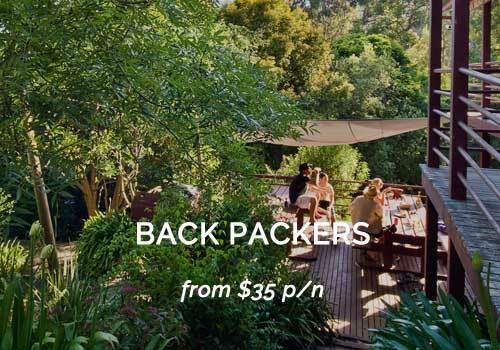 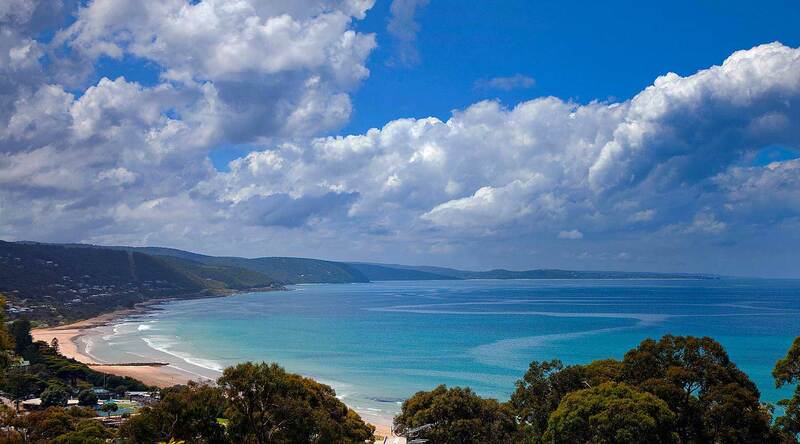 The Great Ocean Road’s premium holiday destinations website for Lorne Accommodation. 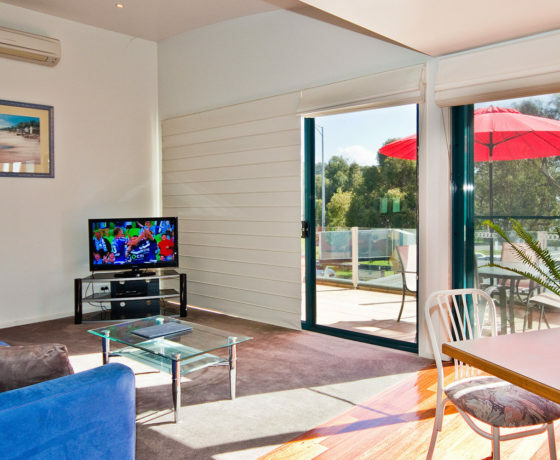 Lorne accommodation Great Ocean Road Victoria Australia offers a variety of Hotels and properties to suit your style & budget. 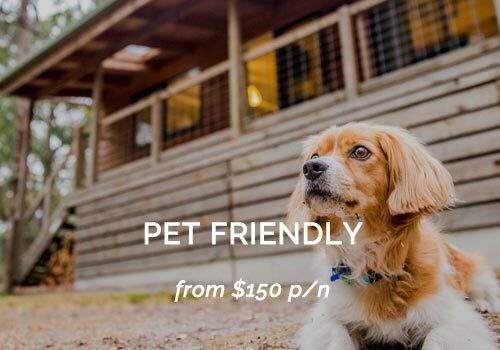 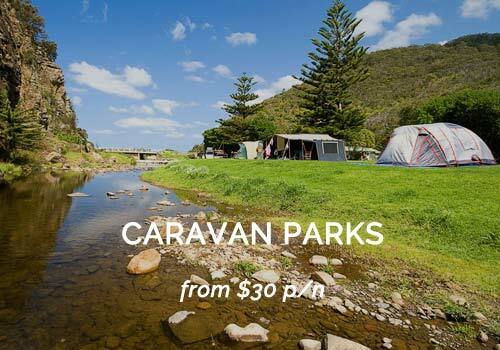 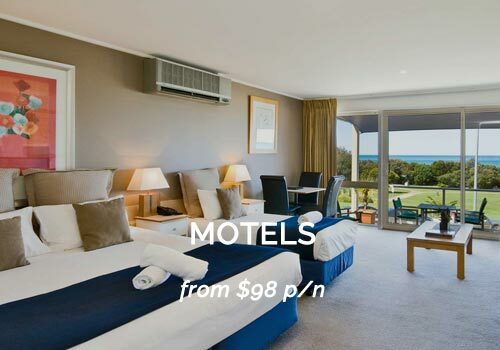 From five star resorts, centrally located hotels and motels, spectacular ocean views from apartments to amazing secluded beachfront Lorne accommodation Great Ocean Road Victoria. 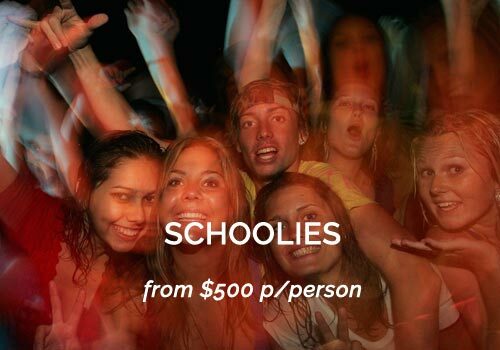 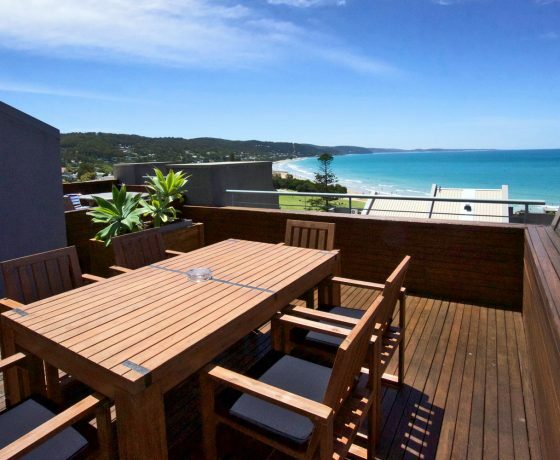 Each holiday accommodation in Lorne has something for everyone. 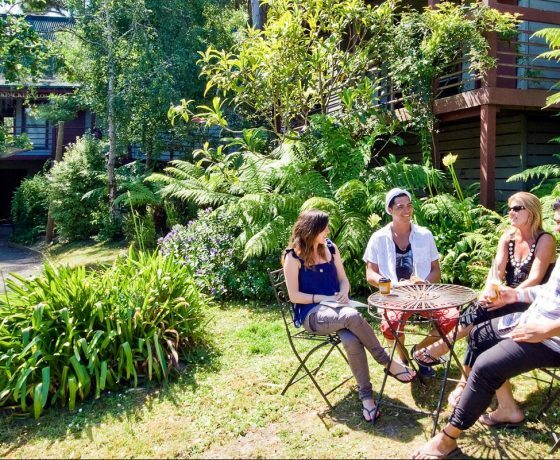 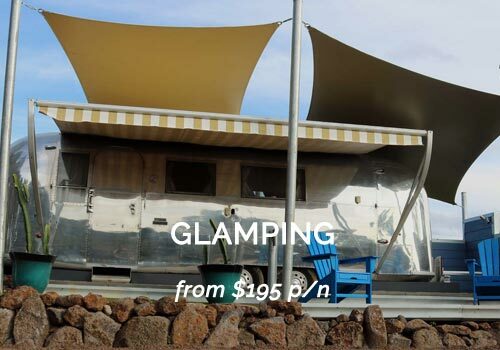 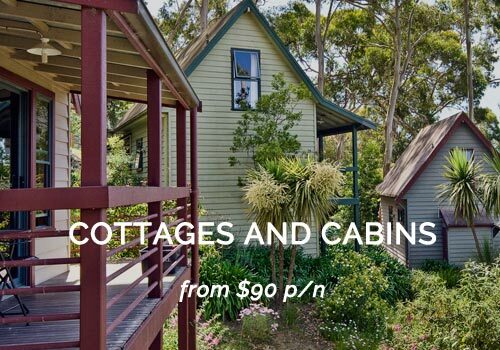 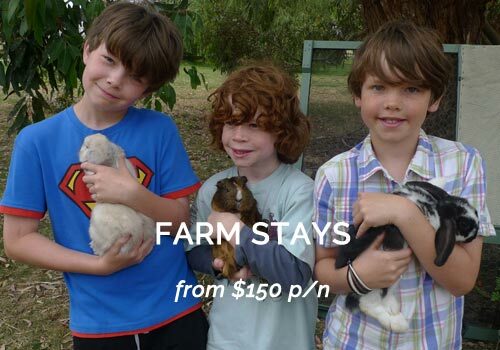 COME ON…LET’S START BY SHOWING YOU LORNE ACCOMMODATION CHOICES TO CHOOSE FROM BELOW. 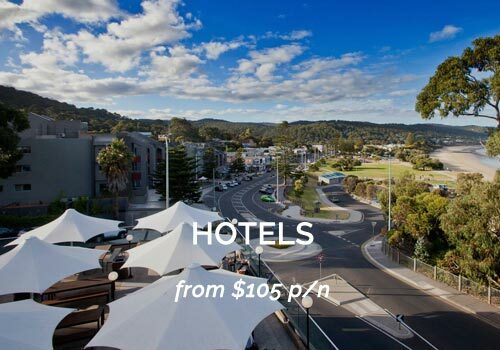 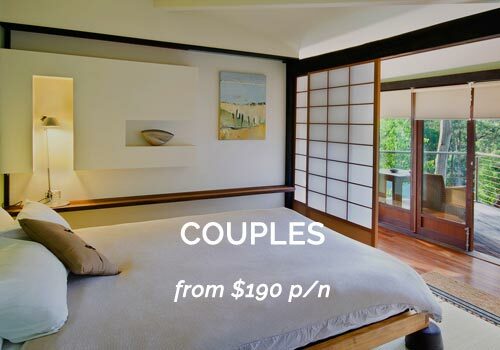 HOTELS AND MOTELS – Lorne’s outstanding Hotels offer a variety of accommodation to suit most travellers on the Great Ocean Road. 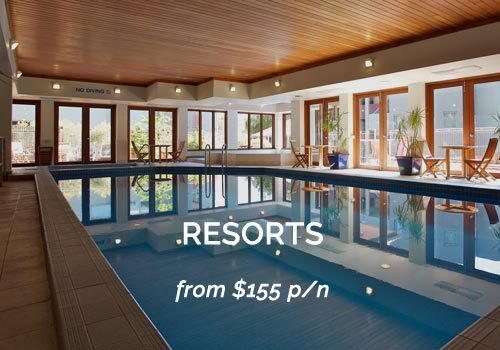 You can select hotels offering magnificent views, restaurants and conference facilities for that perfect experience. 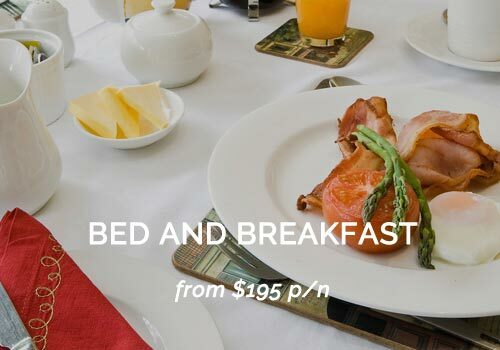 There are also stylish family motels, studio apartment rooms and self-contained motel units that offer outstanding accommodation in the heart of the town. 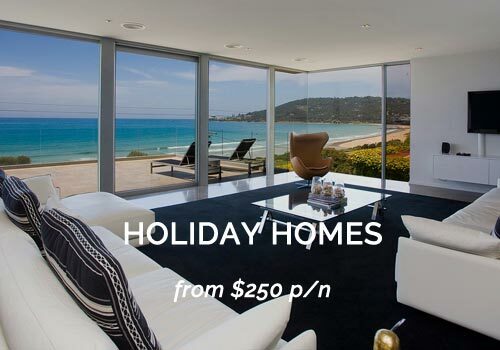 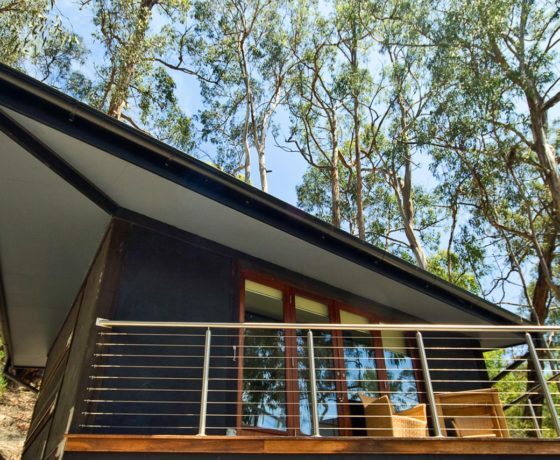 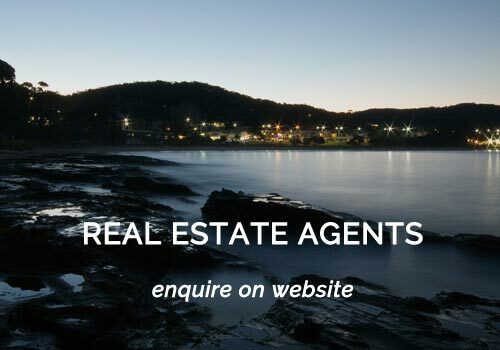 If your are looking for Hotels & Motels in our sister town Torquay, find us here at www.torquayvictoria.com.au APARTMENTS AND VILLAS – Luxury Apartments or Villas with spectacular beachfront accommodation may be your choice. 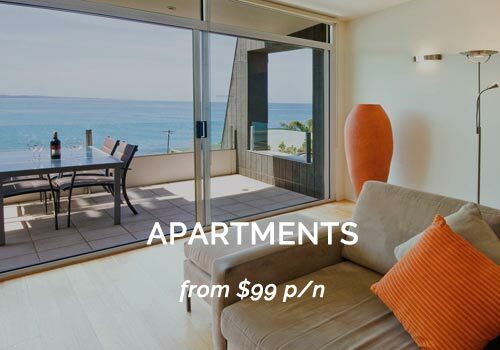 Apartment’s with complete privacy for two for that special Lorne experience will compliment that trip along the Great Ocean Road.